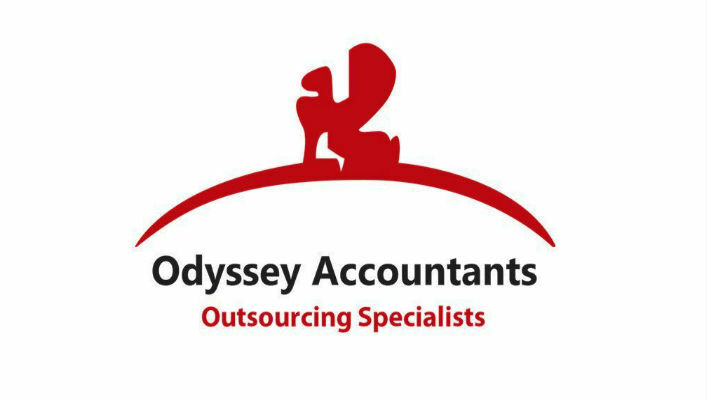 Odyssey Resources (www.odyssey-resources.com) is an Australian- owned company providing a wide-range of Accounting, Tax and Bookkeeping Services to companies located throughout Australia and Vietnam. As the first Australian movers to provide accounting outsourcing services from Vietnam, Odyssey is being recognized for our innovative approach and commitment to service excellence. Our company has already experience tremendous growth and is currently seeking excellent candidates to be involved in the next critical stage of our company’s development. Upon successfully graduating from our intensive training program, you will be offered 1-3 years contract, with a signing bonus between 10 mil. – 20 mil. VND (depending on your training results), an opportunity to receive company’s total sponsorship for CPA Australia program within your first year of employment, participation in our performance-based bonus system including annual and “job” bonuses, and participation in our employee loyalty bonus system. We highly regard accounting graduates from leading Vietnamese universities. Additional related studies such as CPA Australia or CAT are also well regarded. We also value accounting graduates who have studied overseas or attended Australian universities (both abroad and in Australia). · Comfortable working in a multi-cultural environment. · Private comprehensive health care. The candidates who are interested in this position please send profile in English via [email protected] with email subject [Application for Odyssey - 092018]_Accounting Trainee/ Australian Outsourced Accountant Full-Time_Full Name.